Photos: Neomi Townsend via Göran Bruun. Sources: Håkan Gustavsson, Göran Bruun, the book 'Hävittäjälentolaivue 26' by Carl-Erik Bruun, Neomi Townsend. Mátyás Pirity, a great friend of Finland and Finns, received his transfer to the shadow squadron on May 17th, 2003. 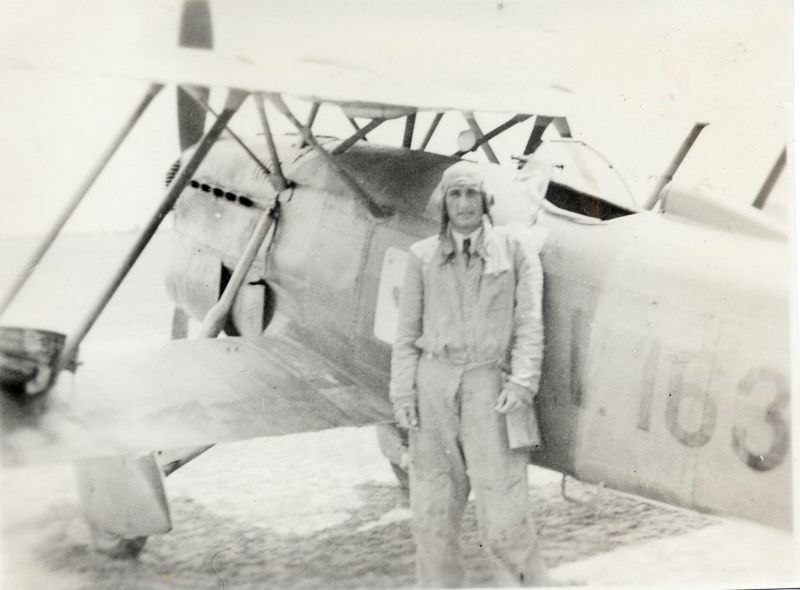 The Hungarian military pilot was one of many foreign volunteers fighting in the Winter War, and one of the few who were true to their word and served in the front. Pirity with his Fiat CR.32 fighter. 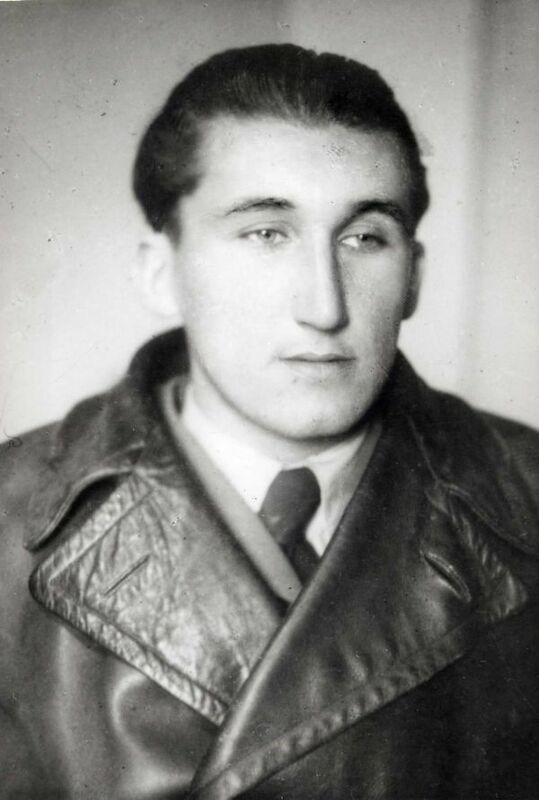 Born December 28th, 1911, Pirity was a commercial pilot in the Hungarian airline company Malvev in the 30's. 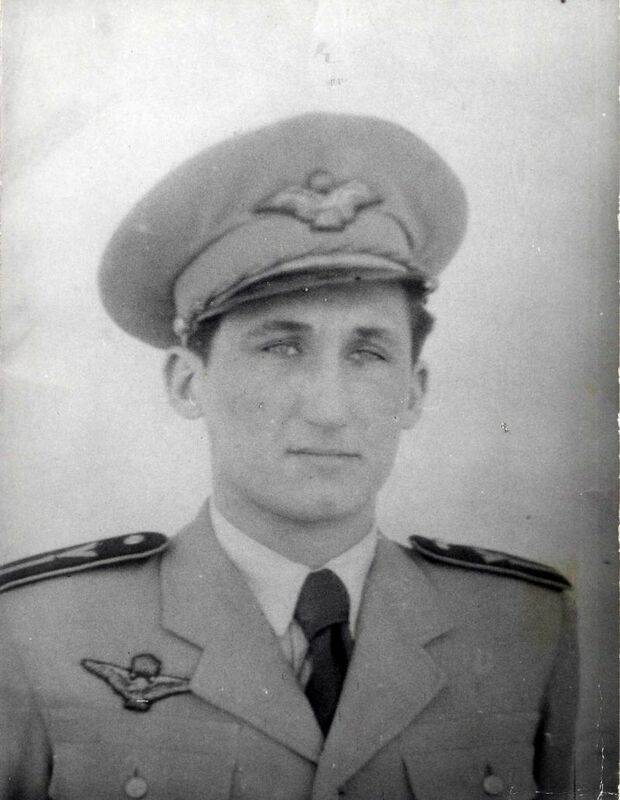 As the political situation in Europe heated up, he was called to the Hungarian Air Force. Pirity fought in the less known border skirmish between Hungary and the Slovakian puppet state in Spring 1939. Pirity flew the Italian-manufactured CR.32 fighter 1/1 in the third flight of the 1st Fighter Squadron, "Íjász" vadászszázad. The squadron's base of operations was the Ungvar airfield. Pirity's most successful mission was flown on March 24th, when the squadron's nine CR.32's encountered three Slovakian Letov Š.328 bombers escorted by three Avia B-534 fighters. An air battle ensued, and the Hungarians shot down two bombers, one by Pirity. Three more Avia's joined the battle, and in the end the Hungarians claim to have shot down five out of six Slovak fighters. Pirity was awarded the Magyar Érdemrend Lovagkeresztje hadiszalagon kardokkal medal of his efforts in the skirmish. More information on Pirity's battles is available here: Biplane fighter aces. Pirity was deeply convicted person who recognized the strong bond between the Hungarian and Finnish peoples. Therefore he couldn't watch the Russo-Finnish conflict from afar but volunteered to join the ranks. 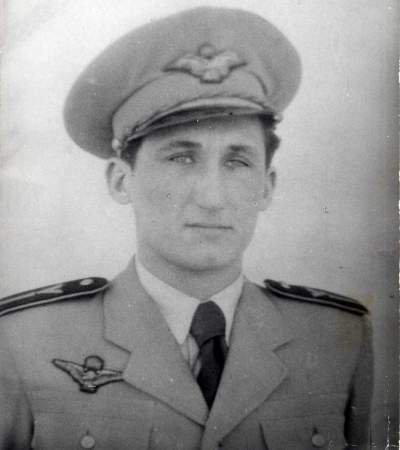 He was accepted to the Air Force on December 16th, 1940, along with another Hungarian pilot, Vilmos Békássy. Pirity was assigned to the LLv 26. In February 1940, Pirity flew the FA-3, a new Fiat G.50 fighter, from Sweden to Finland. The first attempt on February 8th failed due to poor weather. The other Hungarian pilot got lost and went missing during that flight. The second attempt on the 15th was successful, though Pirity ran out of fuel and had to land on ice outside Naantali. Local civilians helped to refuel the plane, so Pirity could fly to Turku. After a training period, the LLv 26 was transferred to the Hollola airfield. At 11.45 am on March 2nd, Pirity took off on his first war flight in the Finnish Air Force, flying the FA-1, and his second interception mission was on the same day at 4:15 pm. On March 9th, Pirity had to abandon an intercept mission, because of a fault in the landing gear. Pirity flew a total of 22 war missions during the Winter War, and allegedly damaged one SB-2 bomber. He was awarded the Finnish Flight Badge on basis of Honoris Causa. Pirity left Finland on March 28th, 1940, and arrived at Hungary two days later. As the war escalated, he served his country in the 102/1. futárszállító század squadron, flying a Junkers 52. After the war he was held for a time in Soviet Union as a POW. 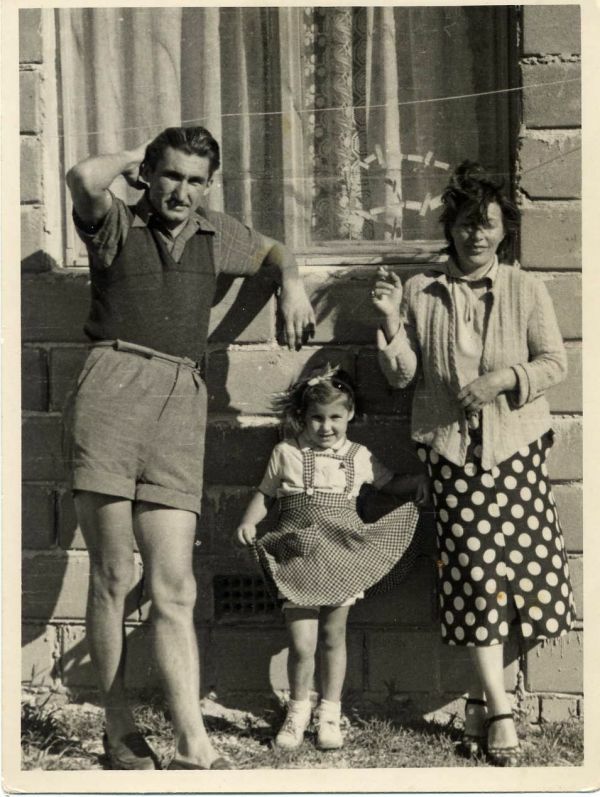 The Pirity family in Australia in the 50's. His daughter Neomi (center) still lives there. 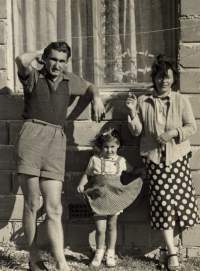 Pirity fled Hungary after the war and moved to Australia, since he was not in favor of the country's new government. The communist regime didn't approve his fighting in the Winter War on the 'wrong side'. Pirity felt however that he had done the right thing, his bond to his fellow pilots and civilians in Finland was strong. He was always proud of having been given the opportunity to fight side by side with Finns. Finland didn't forget Pirity. The Winter War memorial medal was awarded to him while living in Australia. In his 'new life' Pirity worked in the Transport Department and drew political cartoons, but the desk job hardly satisfied his longing back to air. He obtained a flying licence and flew small planes for a couple of years, but that didn't satisfy him either. In the end he stated he had flown his share. Pirity was finally allowed to return home in 1993. He moved back to Hungary and spent the last years in Budapest. He wrote a book of his experiences, but it hasn't been published. On May 17th, 2003, Pirity was called to the shadow squadron. His funeral was held in May 29th, with the Finnish consul and a military attaché taking part. His final resting place is with his fellow war time pilots. Pirity had long dreamed of making a visit to Finland to revitalize the old memories, but unfortunately our fellow never got to come. Pirity's daughter Noemi Townsend lives in Australia. 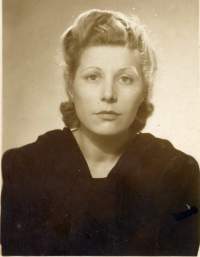 Pirity's wife, who followed him to Australia after the wars.